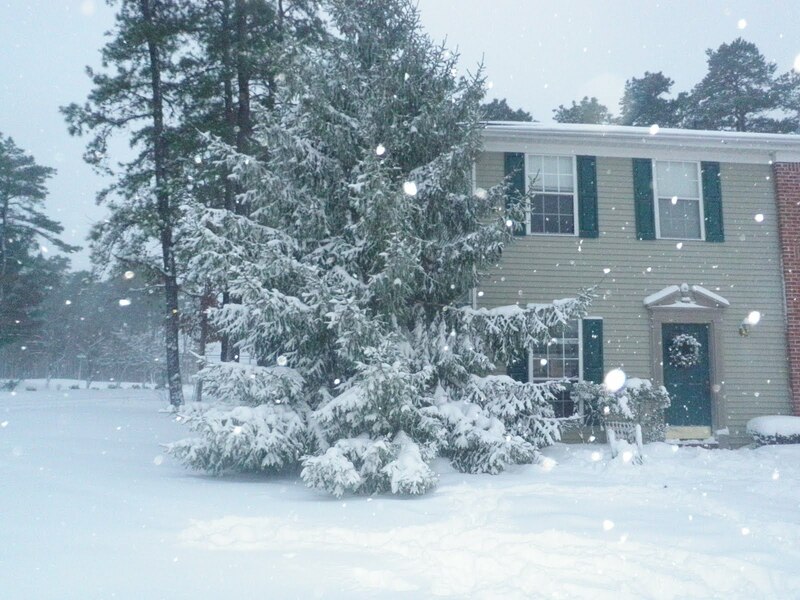 Well we had a snow day here in Jersey (even though it is Saturday)! 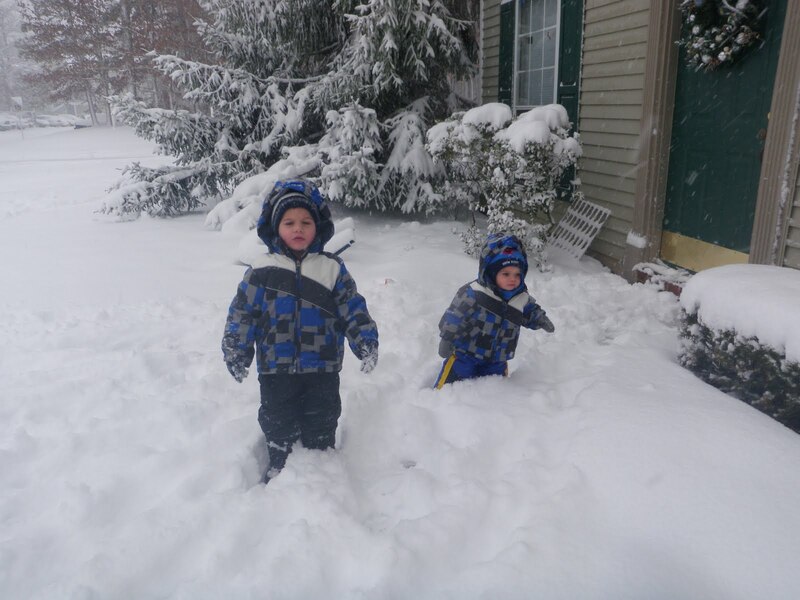 Last night when my husband called on his way to work and said he heard on the radio we were supposed to get 6″-12″ I dashed out with both boys to Target to buy snow boots- and boy am I glad I did! We took the boys outside two play today, twice, and while the snow was too powdery to make a snowman they had plenty of fun. Our day was filled with Christmas movies, hot cocoa, grilled cheese sandwiches and soup for lunch, blankets on the floor, and good quality family time spent together!! Maybe tomorrow we’ll be able to make the “noman” my 3 year old has been fascinated with this year!